The car is predominantly white with red accents, and large Alfa Romeo logos after the Swiss team confirmed a deal with the manufacturer. 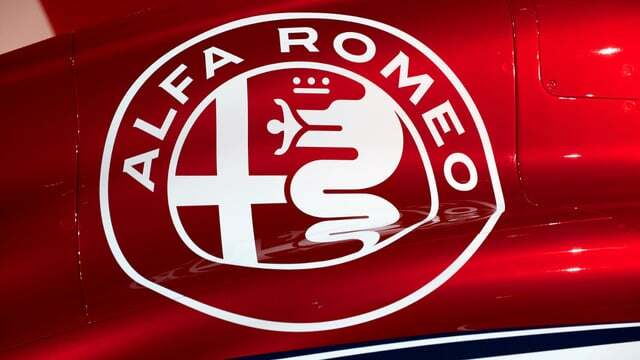 The title sponsorship deal means the team will be called Alfa Romeo Sauber F1 and the multi-year partnership comes with technical and commercial benefits. The most important of these upgrades Sauber from running a Ferrari engine that is a year old to a current power unit instead. Meanwhile, in terms of drivers, the Swiss team are retaining the services of Marcus Ericsson, but are replacing Pascal Wehrlein with the services of Charles Leclerc. Antonio Giovinazzi is the reserve driver.